Skyscraper - Jabberwock - Solarstone. ‘Skyscraper’ is an alias of Solarstone. 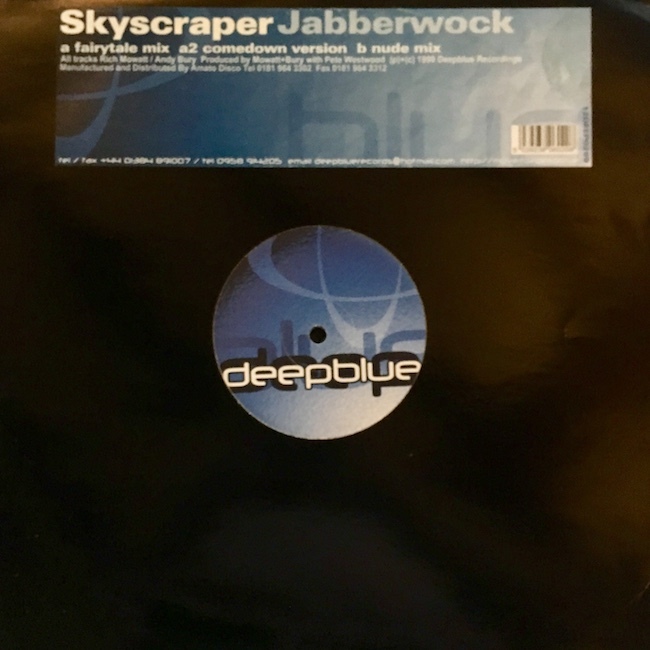 The original Skyscraper track ‘Jabberwock’ was released on Deep Blue Records in 1999.